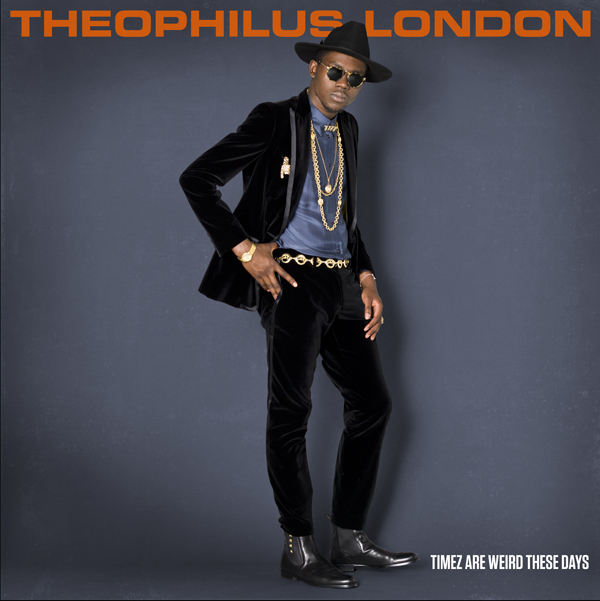 It’s been a minute since we heard a new tune from Theophilus London. This track will appear on his forthcoming mixtape, Prince TL. However, it did not make the cut for his debut album Timez Are Weird, which drops on July 19th.